Deliver your message in style! The Brandelope is truely the only way to make sure your mail is read. 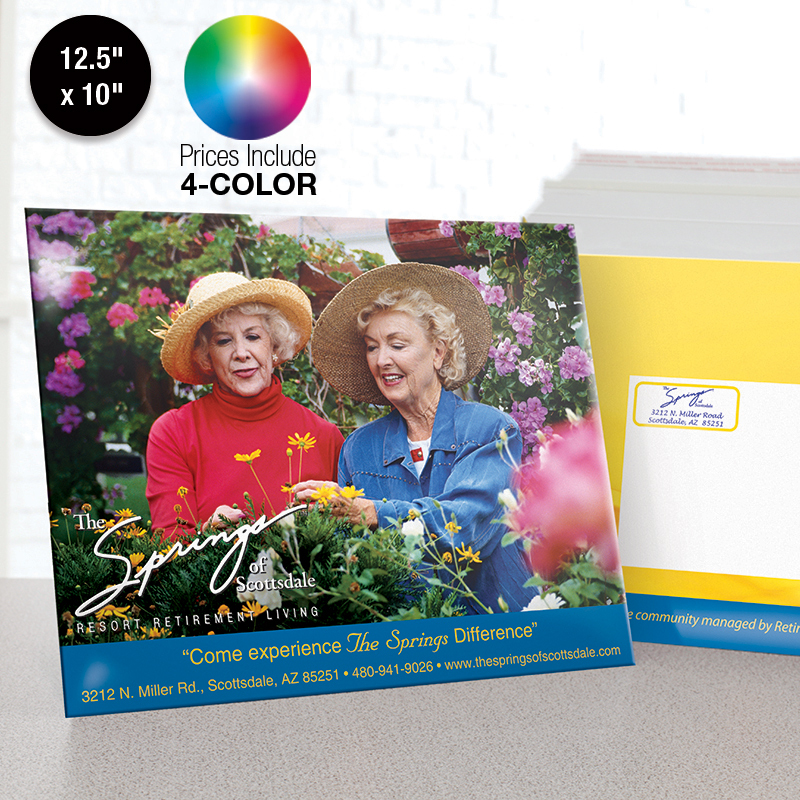 It’s photo quality appearance makes it stand out in the mass of mail that is sent to your clients. Make an impact without them even knowing what’s on the inside!